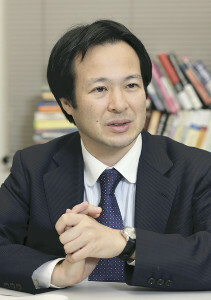 “U.S. 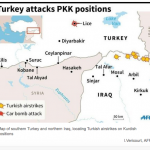 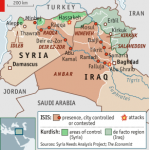 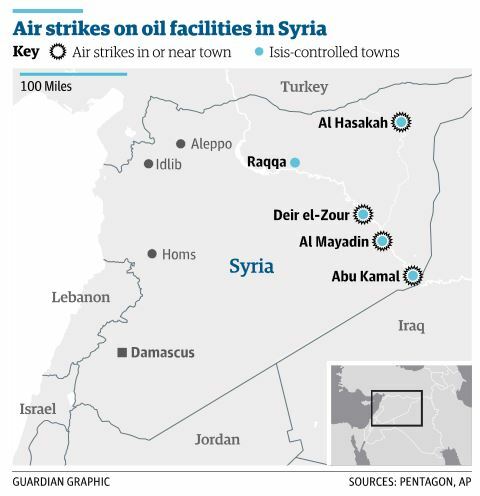 and Arab aircraft attack oil refineries seized by Islamic State in Syria,” The Washington Post, Sep 24, 2014. 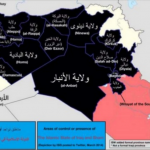 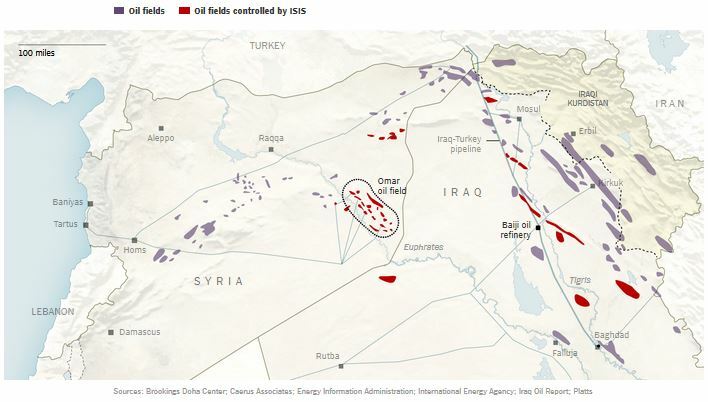 “ISIS seizes key Syria oil field near Iraq,” The Daily Star, July 4, 2014. 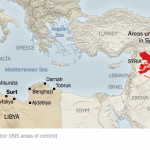 Struggling to Starve ISIS of Oil Revenue, U.S. Seeks Assistance From Turkey, The New York Times, Sep 13, 2014. 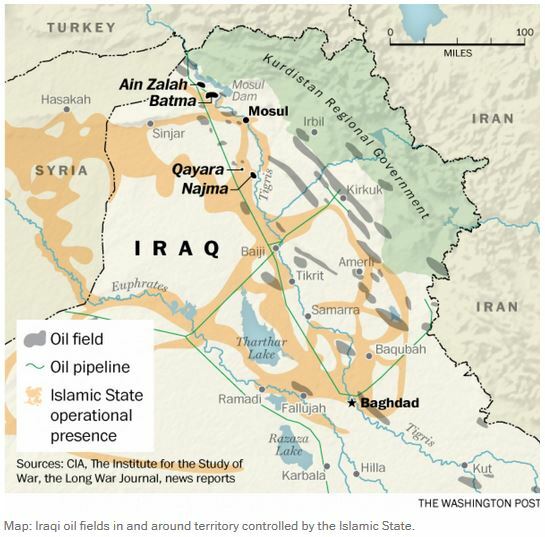 “Islamic State fighters drawing on oil assets for funding and fuel,” The Washington Post, Sep 15, 2014. 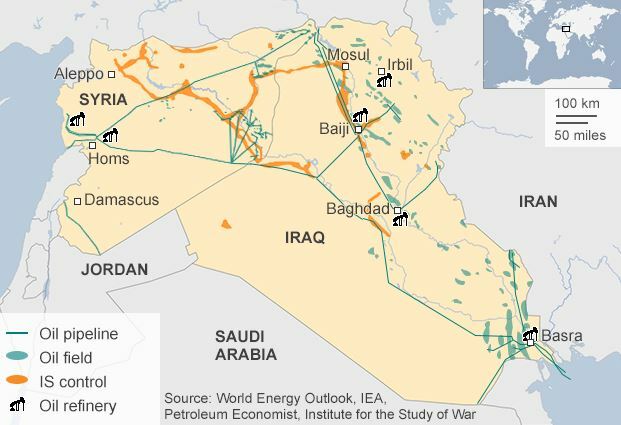 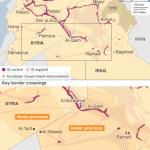 出典：Islamic State crisis: US hits IS oil targets in Syria, BBC, 25 Sep 2014. 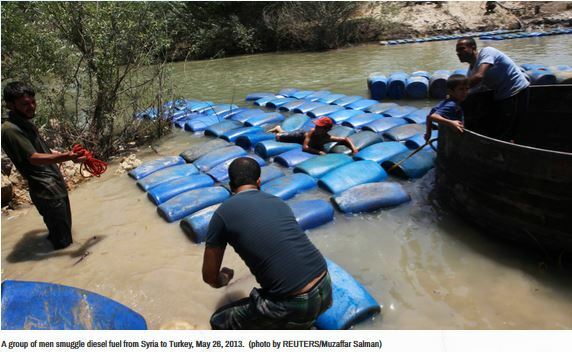 Mustafa Akyol, “The truth about Turkey and Islamic State oil,” al-Monitor, Sep 22, 2014.